To the environmentally-conscious homeowner, the benefits of energy-efficient building are glaringly obvious. Furthermore, as green handymen, we’ve also experienced the many advantages and have built our business to promote the rewards of optimizing your home and reducing its carbon footprint. Working as partners with local vendors and suppliers of eco-friendly products, we strive to make energy-efficient home improvement as affordable and accessible as possible. 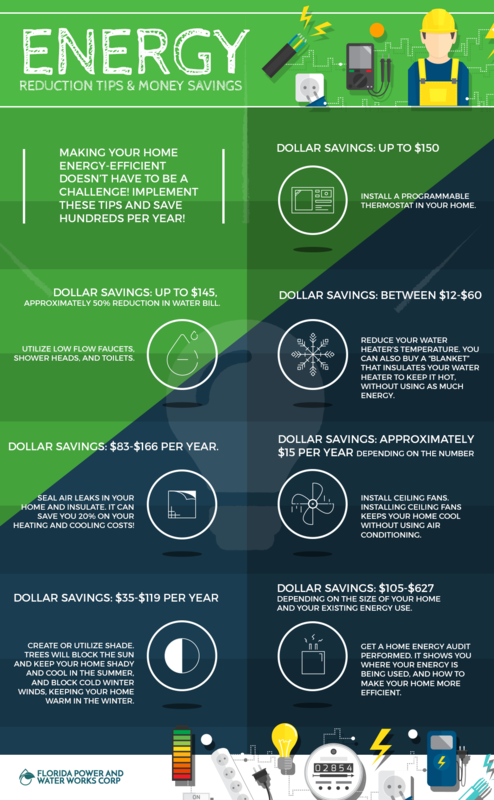 How can you increase your home’s efficiency, and ultimately reap the benefits described above? Here are easy steps you can take now! Turn off electronics and lights when you’re not using them. Reduce your water heater’s temperature. Insulate your home and seal air leaks. Collect rain outside your home. Get a home energy audit performed. Making your home more sustainable is easier than it seems. With a free, no-obligation home energy audit, you’ll know exactly where issues within your home lie and how to affordably repair and improve it for improved energy efficiency. Also, there are steps you can take to get the most out of your home energy audit. To get the most out of your home audit, make sure you go through and make note of the existing problems that you know about (drafty rooms, condensation, etc. ), have copies of your home’s energy bills, and think about your average thermostat temperature, how many people live here, and how many rooms are in use. As your local experts in green home repairs, at Florida Power and Water Works , we offer affordable strategies for eco-friendly living. Find out more by scheduling your FREE in-home energy audit now!